HIGH QUALITY AND EXCELLENT SERVICE ARE OUR KEY GOALS WHEN IT COMES TO INTERIOR PAINTING. At MyProHelpers the depth of our experience is matched by the breadth of our services. We don’t just handle conventional finishes. We offer a huge selection of choices for your interior projects. If there’s a specialty coating or application technique you want for your facility, just ask. We’ll take care of your Interior Painting for you. Our company covers the entire painting and decorating lifecycle from start to finish. We can take you from initial ideas to ongoing maintenance, and all the steps in between. We can strip your wallpaper to rebrand your home with new colors, fix jobs that other contractors messed up. Start with a no cost-estimate for an existing design, or work with our design professionals to create the ideal plan for your painting and decorating project from concept to completion. We offer affordable hourly rates or fixed contract pricing that puts you in control of spending. Our services are available at your convenience, and each of our projects is backed by our outstanding warranty. 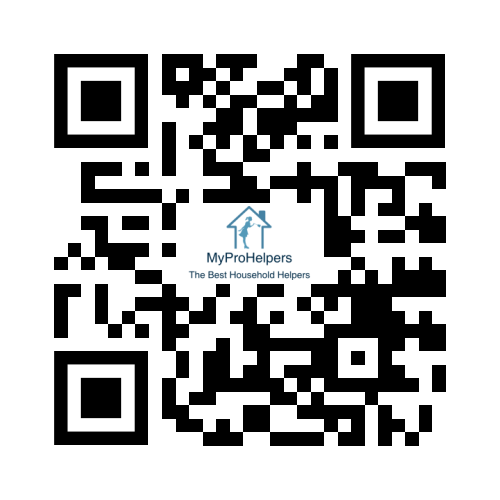 Learn more about the work we do in Interior Painting in Chicago Area and why our clients keep coming back to MyProHelpers. What surfaces need to be painted? Is this a faux finish, mural, or texture coating project? What is your ownership status?